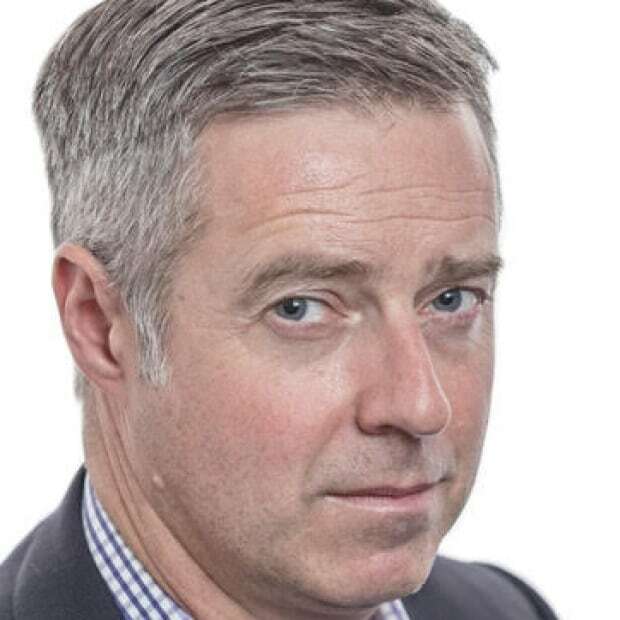 A closer look at the day's most notable stories with The National's Jonathon Gatehouse: Fukushima reactor cleanup hits milestone as robotic crane starts removing nuclear fuel rods; talk to Alberta voters and it's clear they have a lot of worries heading into tomorrow's provincial election. Historic Notre Dame de Paris was engulfed in flames this morning. Follow the CBC's live coverage. It's clear Alberta voters have a lot of worries heading into tomorrow's provincial election. 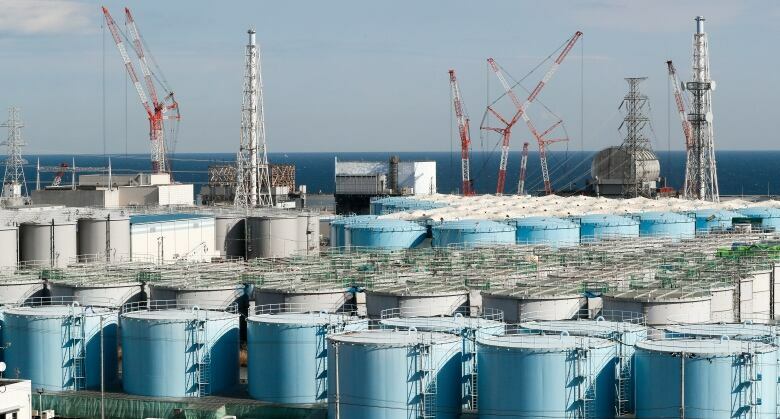 Workers at Japan's crippled Fukushima nuclear power plant have finally begun to remove nuclear fuel from one of its damaged reactors, more than eight years after the twin disasters of an earthquake and tsunami. The facility's owner, Tokyo Electric Power Company (TEPCO), is using a robotic crane to carefully lift 566 used and unused fuel rod bundles from a storage pool in the No. 3 reactor building. 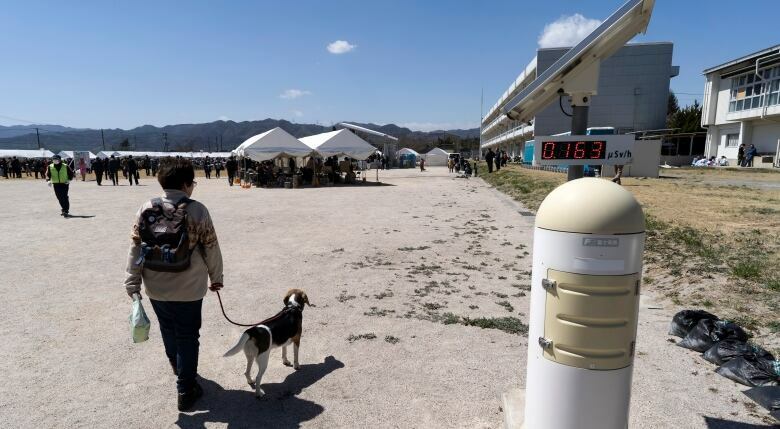 Radiation levels remain so high, however, that the humans working the buttons must stay at least a half-kilometre away. 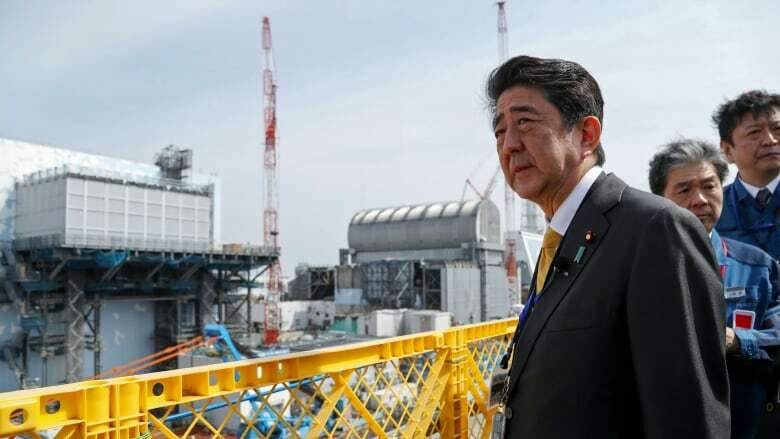 Yesterday, Prime Minister Shinzo Abe paid a visit to both the town and the plant to survey the progress, reaffirming his commitment to revive and revitalize the area just a few days after one of his minister's was turfed out of cabinet for joking about the politics of the cleanup. 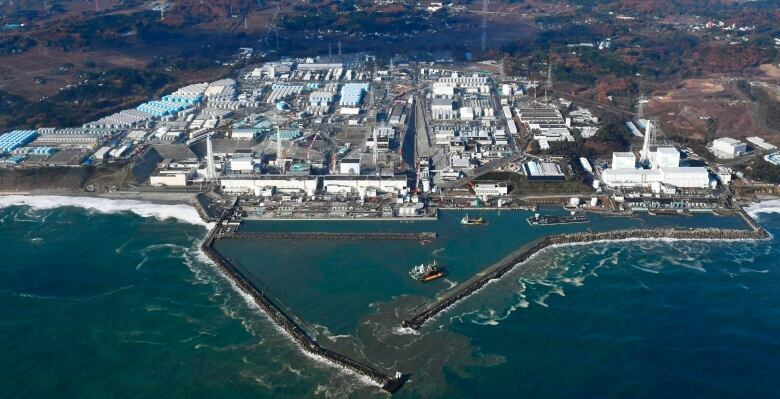 But rehabilitating the prefecture's image may prove as monumental a task as dealing with the damaged reactors. And Japan's efforts to persuade the rest of the world that the danger has passed have been dealt a couple of recent blows. Tests of seawater samples from a remote Alaskan island in the Bering Strait have detected cesium-137, a by-product of nuclear fission. The trace amounts aren't enough to make anyone sick, but underline how the aftereffects of the disaster still linger far from its epicentre. Concerns about the safety of the seas surrounding the damaged plant aren't likely to fade away anytime soon. But even if they were to do so, the problem won't be solved. Groundwater is still flowing into the damaged reactor buildings at a rate of more than 100 tonnes a day. 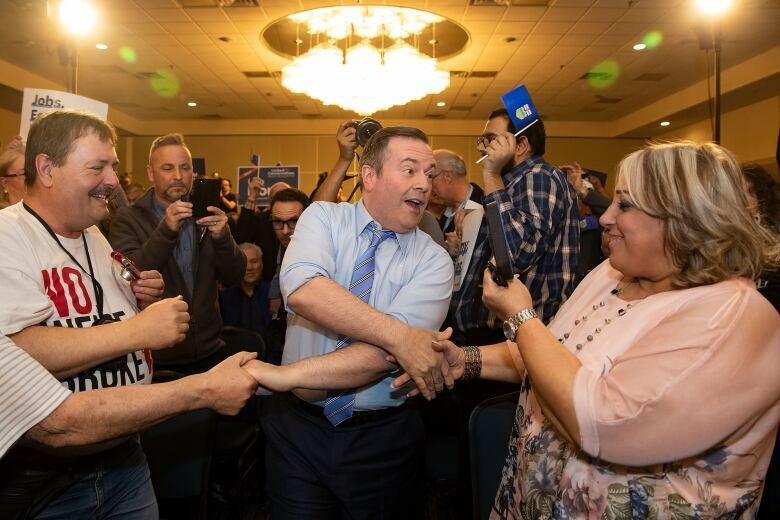 It's clear Alberta voters have a lot of worries heading into tomorrow's provincial election, The National co-host Rosemary Barton writes from Calgary. It's just a day now until Albertans head to the polls to cast their ballots, but many aren't waiting. CBC Alberta tried something new ahead of this vote. They put together a focus group of people and have been watching them throughout the election campaign as they come to a decision about who they'll cast their ballot for. We plucked three from the group to see if they've made up their minds. It's an interesting conversation, and one worth watching to get a sense of things ahead of the vote. Check it out tonight on The National. And we'll be here in Alberta for the next couple of days covering how the vote unfolds. "I feel targeted by it because I can't be a police officer anymore, and they're just destroying my dreams like that." - Sukhman Singh Shergill, a Montreal teen whose ambition is to join the city police force, on Quebec's proposed Bill 21, which would ban public workers in positions of authority from wearing religious symbols, like his turban.